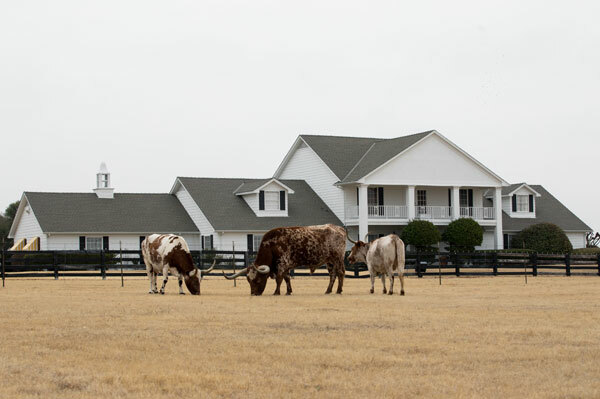 For the first time, Dallas’ Southfork Ranch invites visitors to experience the iconic residence made famous on the “Dallas” TV series in a distinctly luxurious way with its “Live Like a Ewing” package. Extremely popular around the world during its 1978-1991 run, “Dallas” recently celebrated the 40th anniversary of its original air date at Southfork Ranch. The event included a fan party and cast meet-and greet with iconic cast members Linda Gray (Sue Ellen Ewing), Patrick Duffy (Bobby Ewing), Charlene Tilton (Lucy Ewing) and Steve Kanaly (Ray Krebbs). 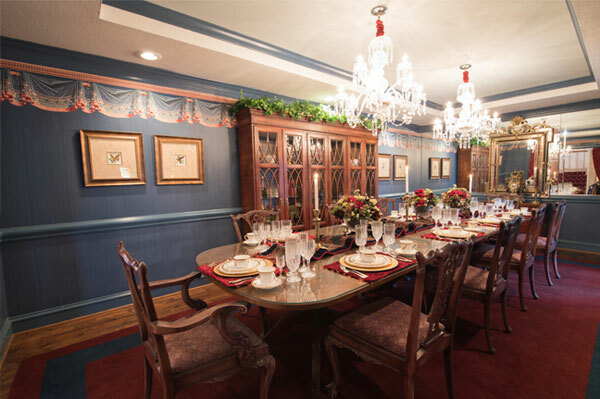 Priced beginning at US$275 per person, the Live Like a Ewing package may be reserved for one to six people and includes: Trail ride on the 357-acre mansion grounds, Champagne and hors d’oeuvres, private tour of the mansion, J.R.’s Steak Dinner featuring Prime Aged Texas beef and all the accompaniments, along with wine pairings, in the mansion dining room. Upgrades include a private helicopter ride or limousine transport from Dallas directly to the ranch. Guests who opt for the helicopter upgrade will see the same sweeping aerial vantage point made famous in the series’ opening credits as they approach Southfork Ranch’s 357-acre expanse.